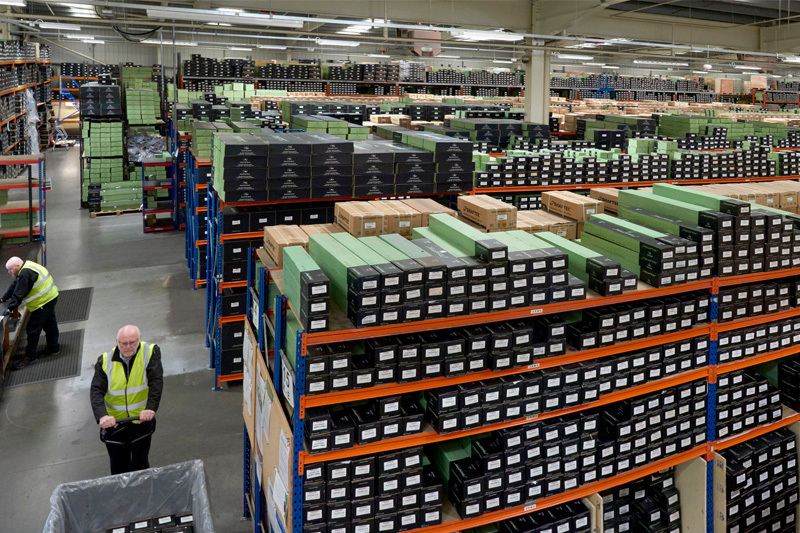 PMF speaks to remanufacturer, Shaftec, to find out how the logistics behind stock management is changing. In an increasingly challenging business environment, every penny counts. With the cost of raw materials, labour and general production rising year on year, it makes sense for the UK’s motor factors to reduce overheads where they can – without compromising on quality or service. One way of doing this is to work closely with their suppliers when it comes to logistics. “In a crowded market with ever increasing product quality and price transparency, it’s the added value which makes you the partner of choice: a slick and efficient ordering service, reliable and fast delivery service and storage provision,” said Tom Curtis, Director at Shaftec. When it comes to stock management, motor factors are relying more and more on their suppliers to hold stock for them. This is especially true with regards to larger components, such as steering and suspension parts. The largest steering rack box supplied by Shaftec measures: 143 x 43 x 23cm, and a boxed steering pump: 25 x 20 x 20cm. Storage space costs money, and with the average cost in the UK being so high, and the constant introduction of new references, factors don’t want a hefty surplus of stock – especially if the products are bulky, awkward to store or have a high surcharge attached to them. Where possible, they rely on last minute ordering for next day delivery. This is a good strategy in theory, but in practice you have to completely trust in the integrity of your supplier, or your business will suffer. Garages can’t afford to be let down by an unreliable service. If a job can’t be completed in the time quoted, quite simply most customers won’t return. The business operates an extremely slick and efficient logistics service, taking orders electronically and on the phone up to 5:30pm for delivery to motor factors the next day, free of charge (subject to a minimum order value). For distress purchases Shaftec also offers a pre- 10:30am or pre-12 noon delivery service at a small additional cost (available across most of the UK). In line with growing demand, in 2015, Shaftec consolidated several smaller depots into one and relocated the business to its current Midlands-based headquarters in the heart of Birmingham’s industrial Centre, the inner city district of Hockley. In 2018, a mezzanine floor was added, and now, in total, the facility offers 50,000ft2 of space. This newly created space upstairs is used for storage of finished stock, and includes a boxing area for boot kits, allowing more room downstairs for the increasing needs of steering production and testing machinery.